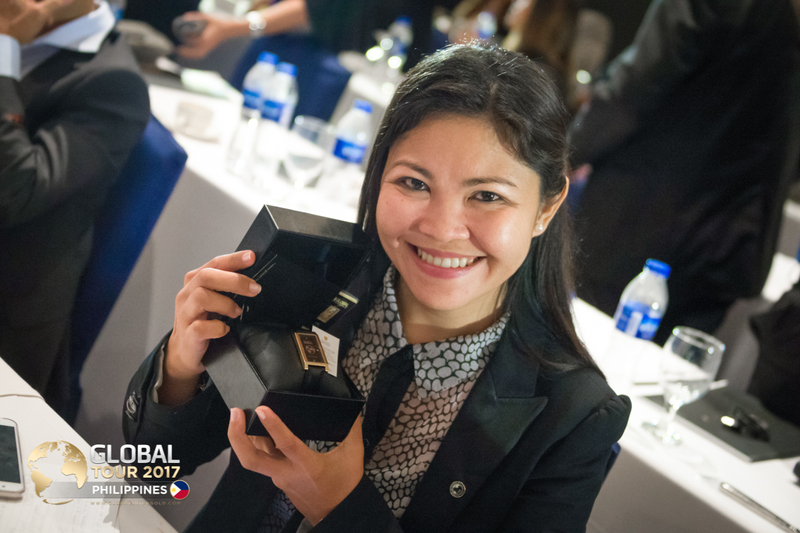 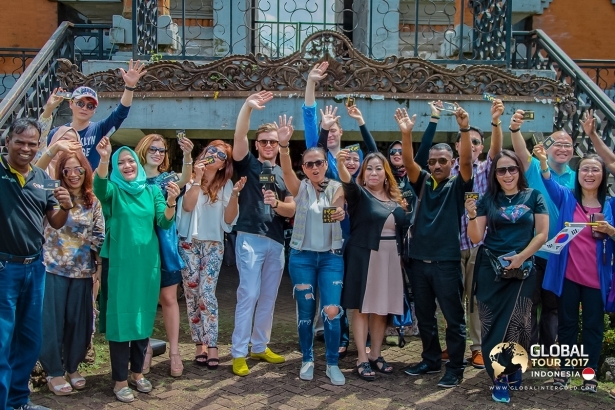 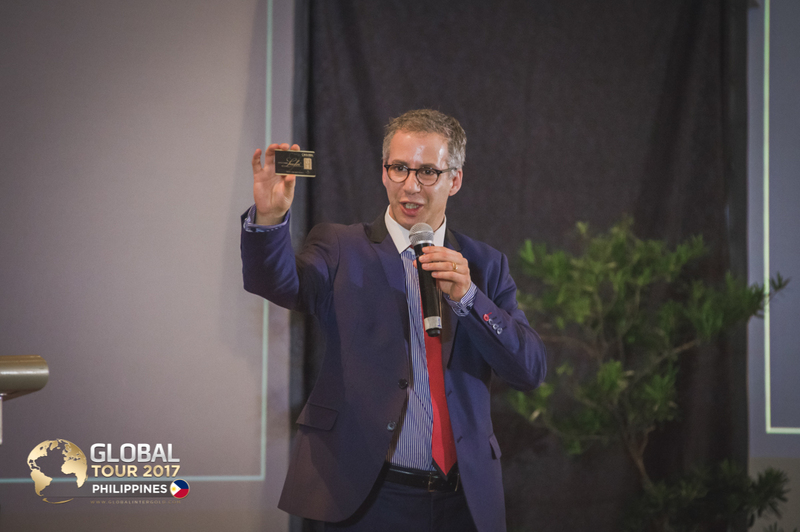 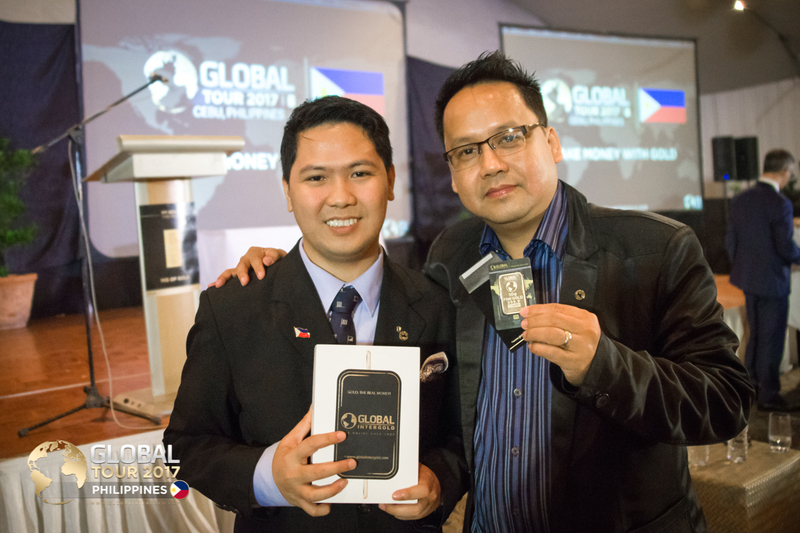 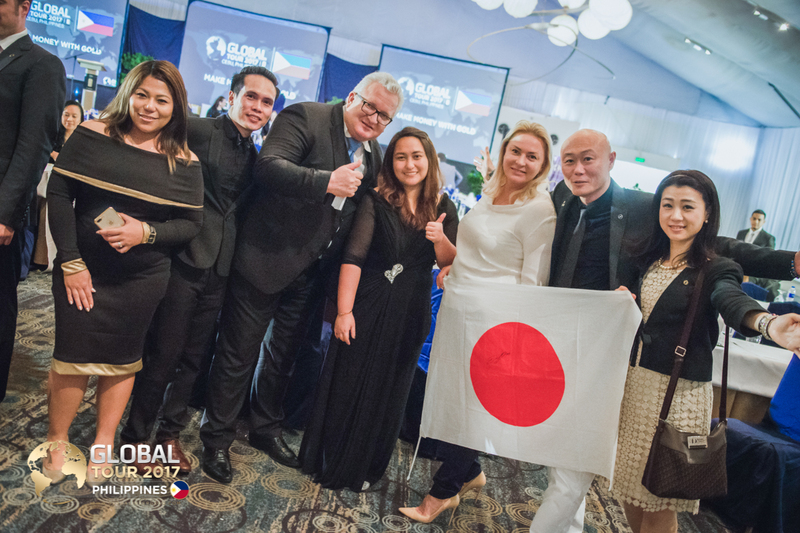 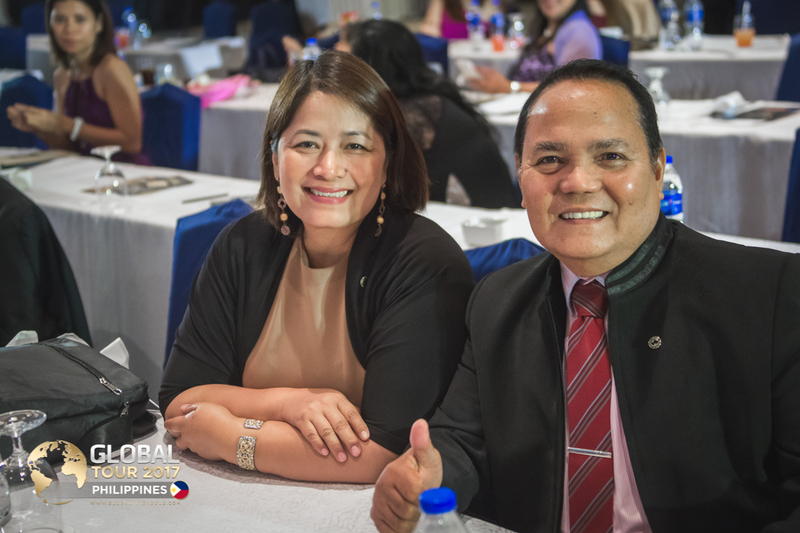 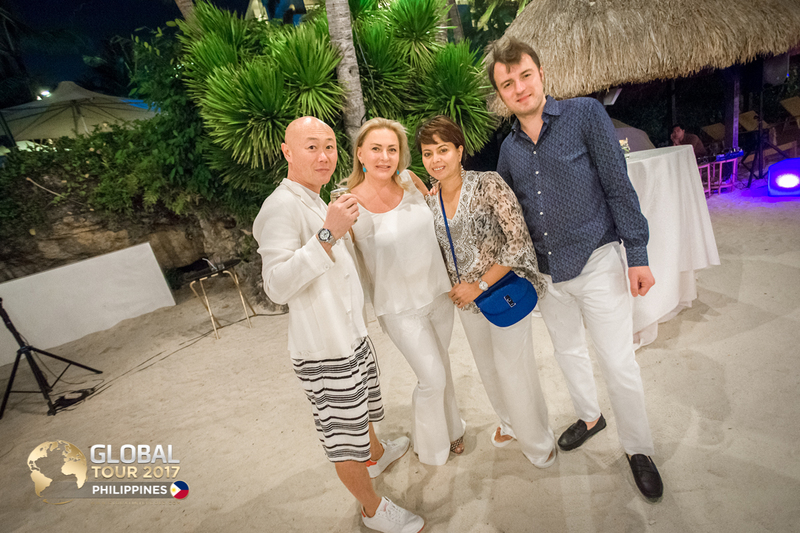 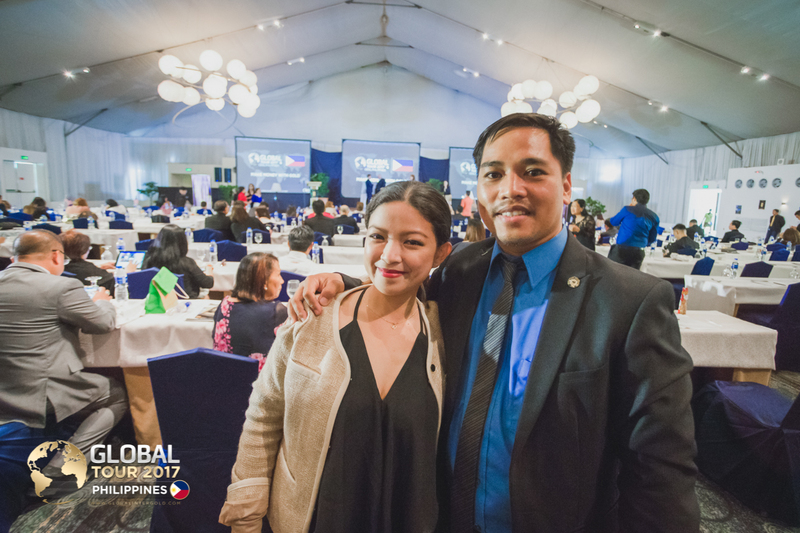 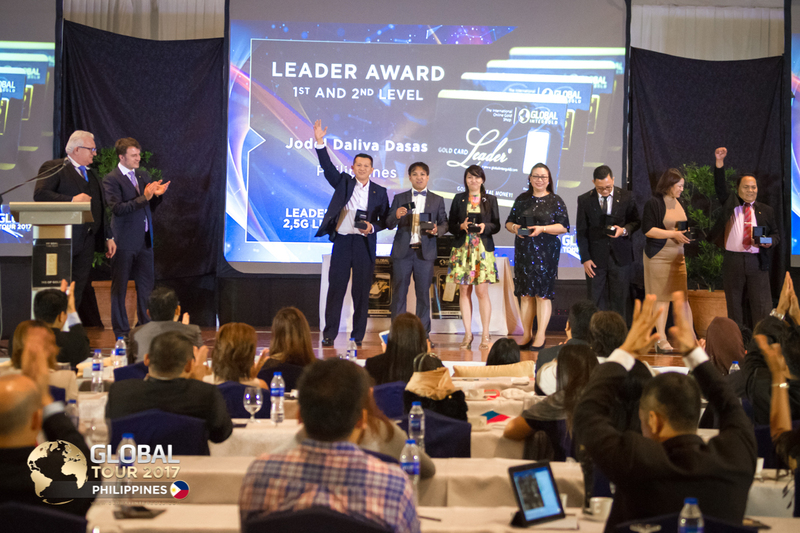 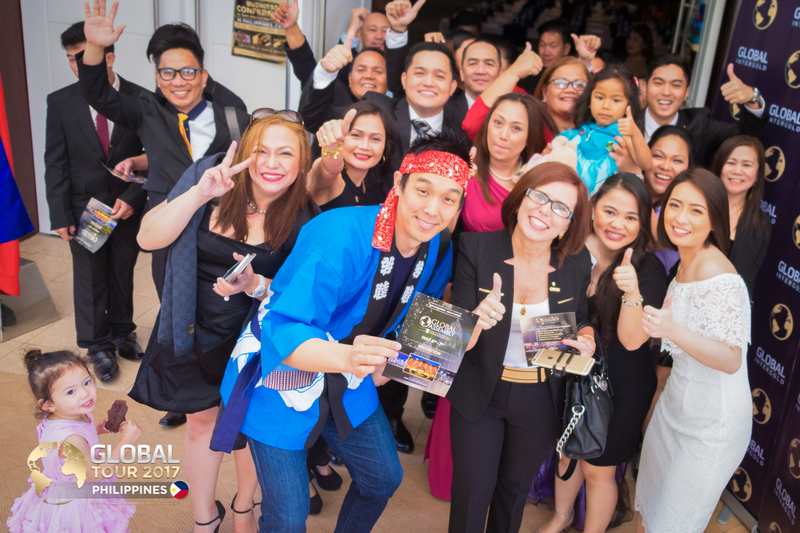 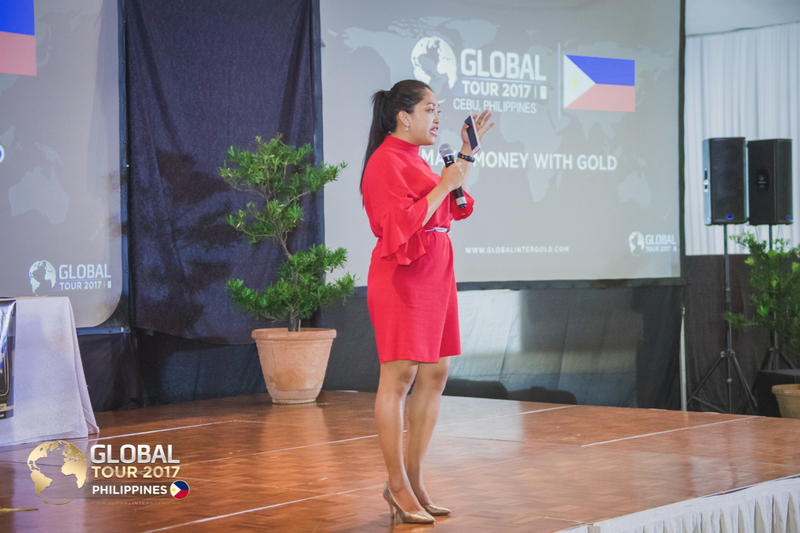 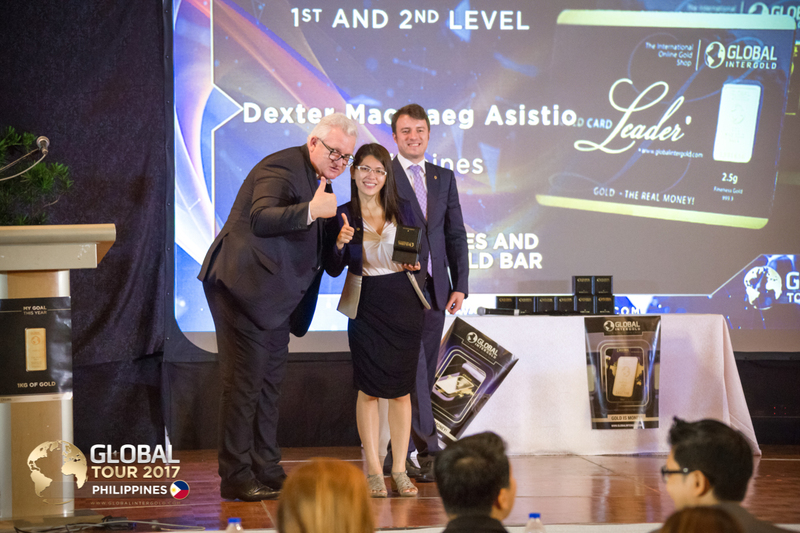 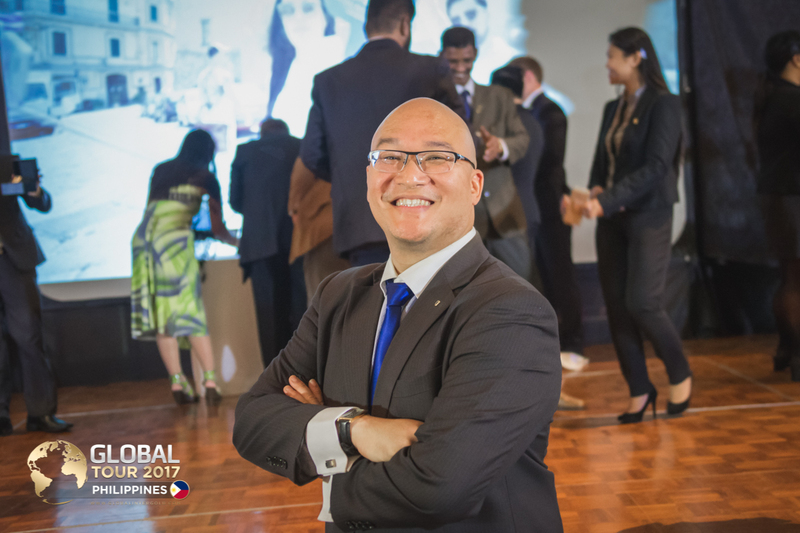 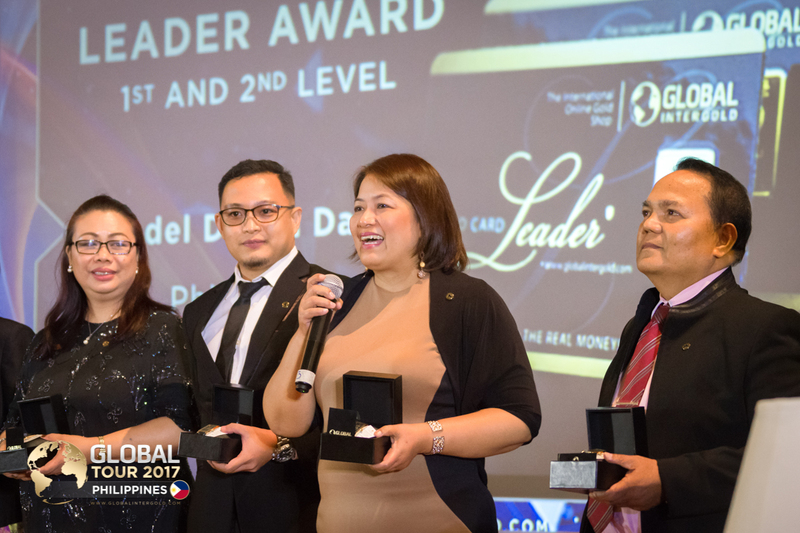 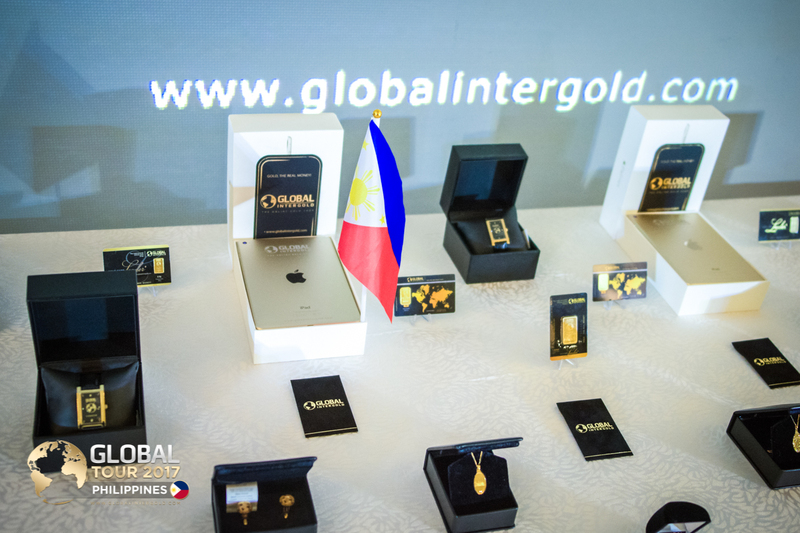 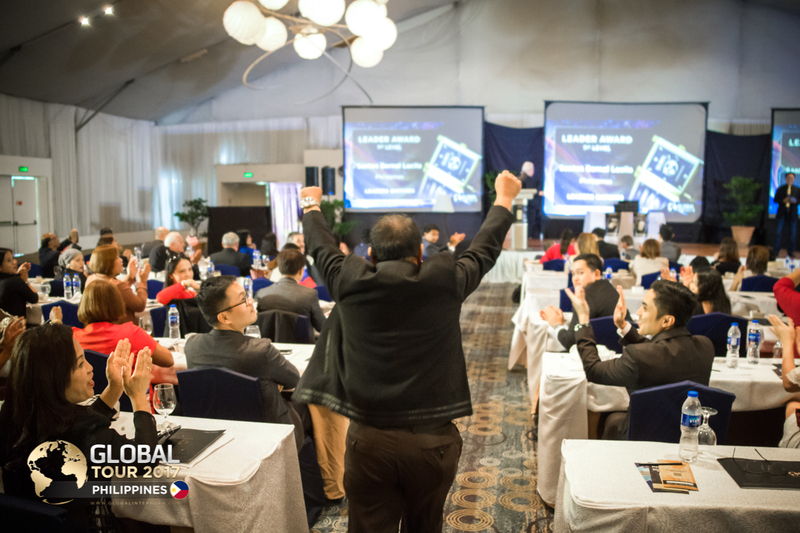 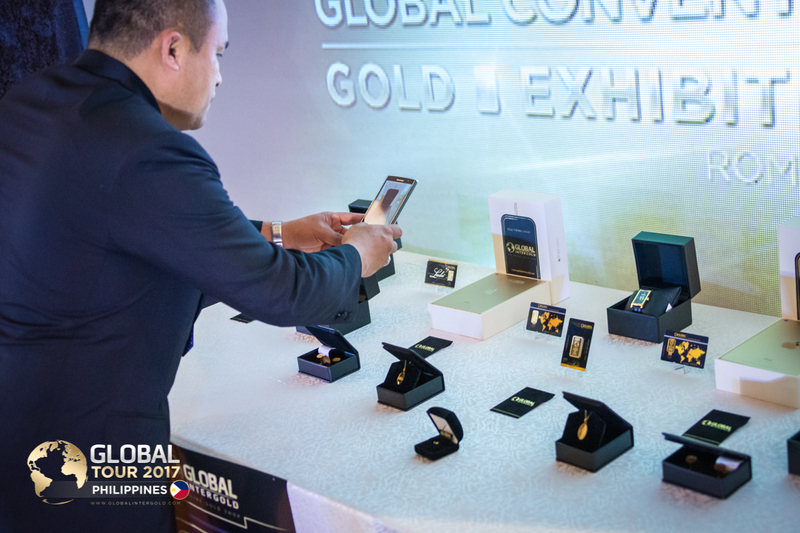 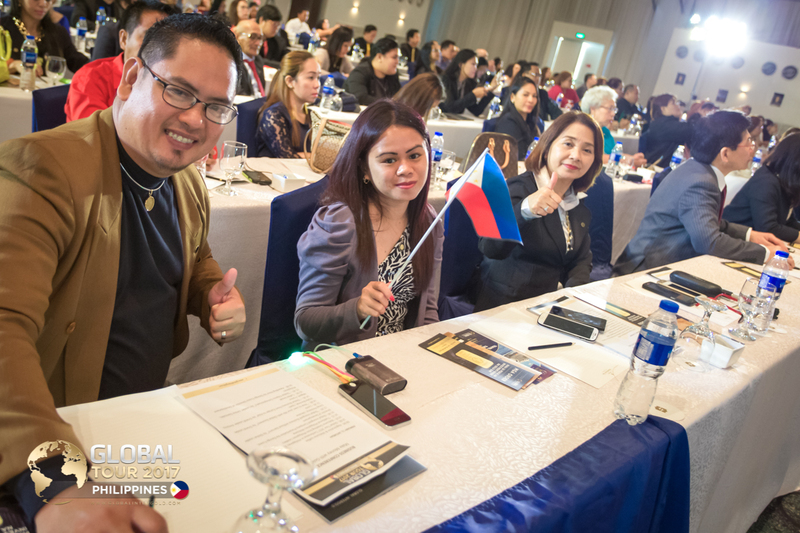 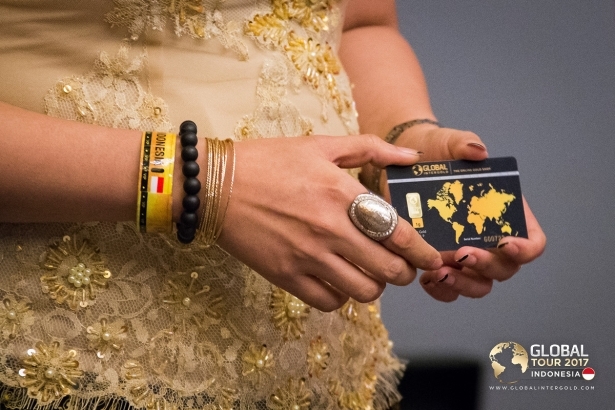 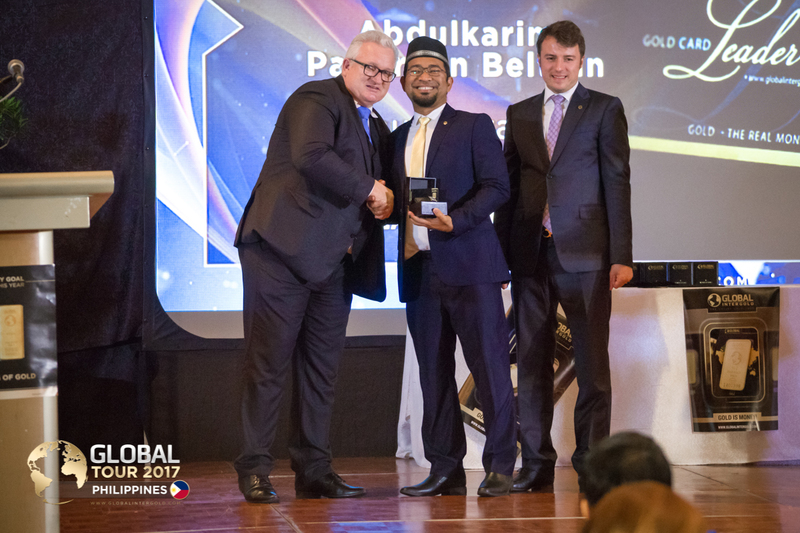 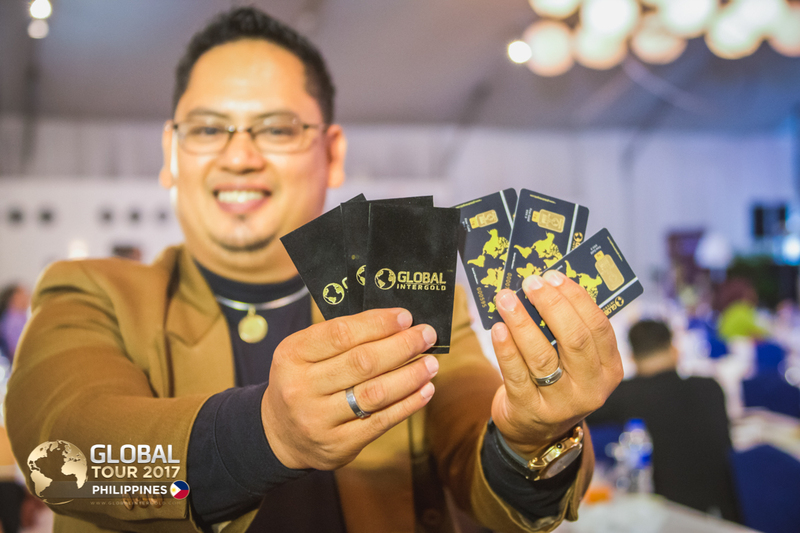 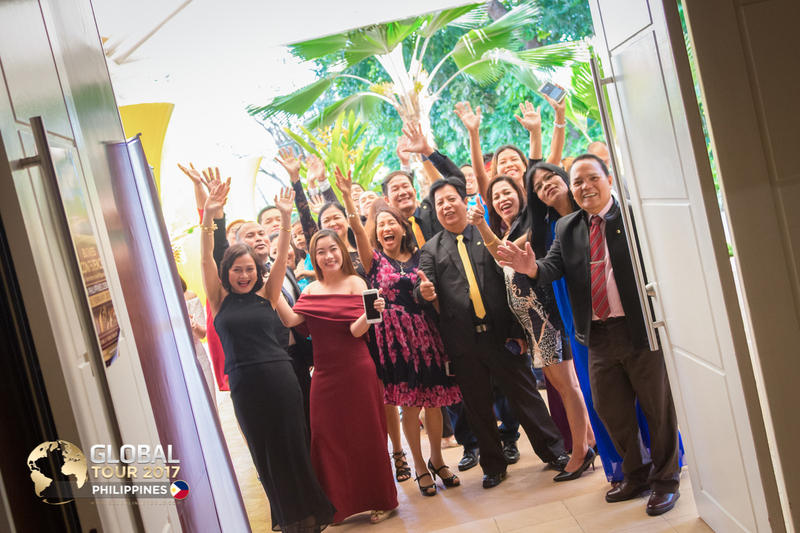 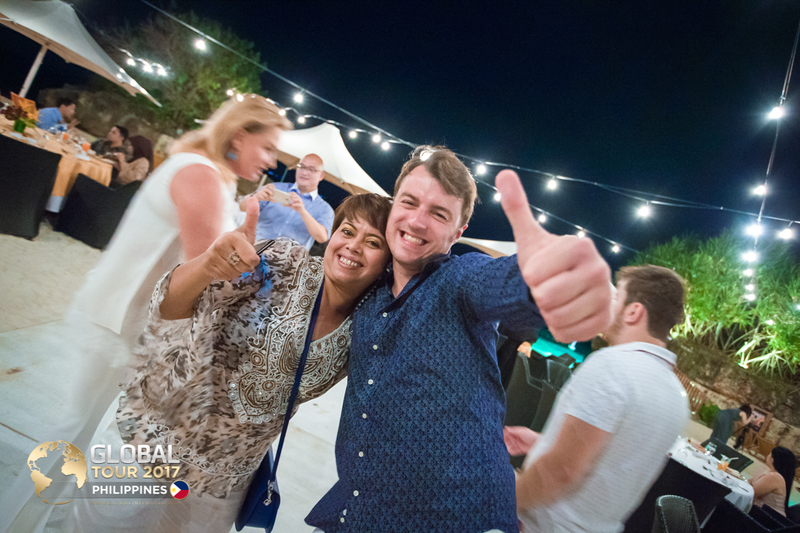 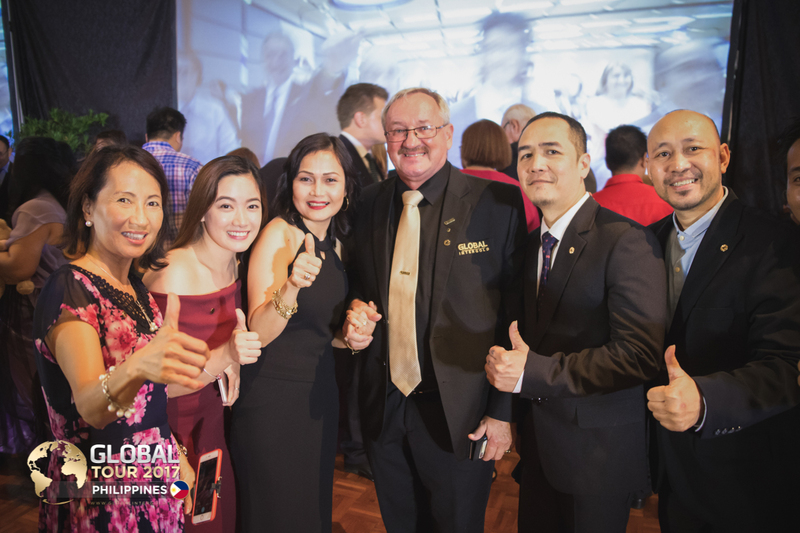 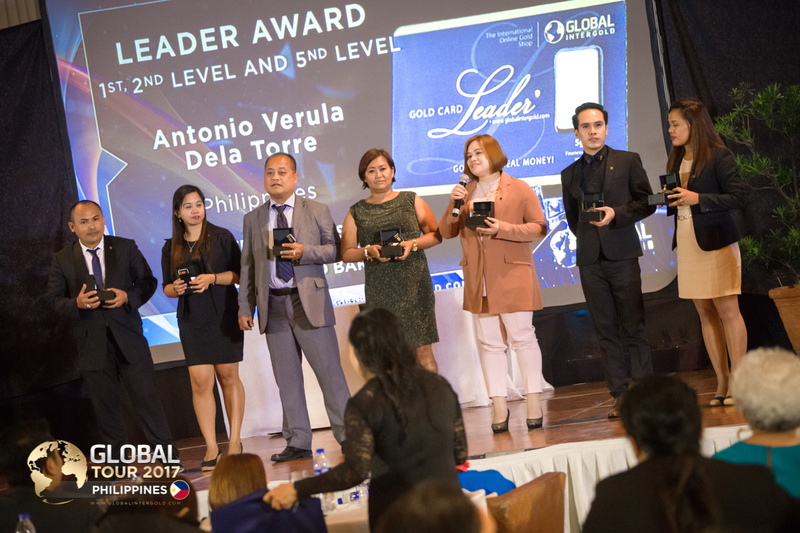 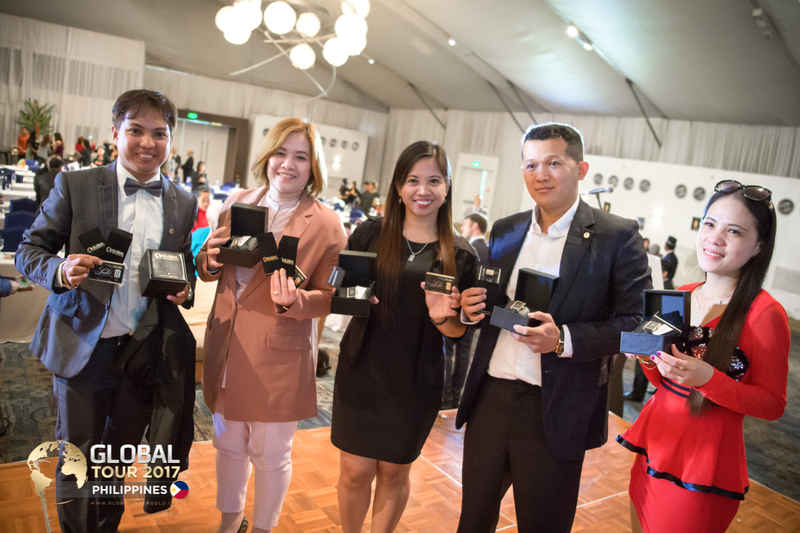 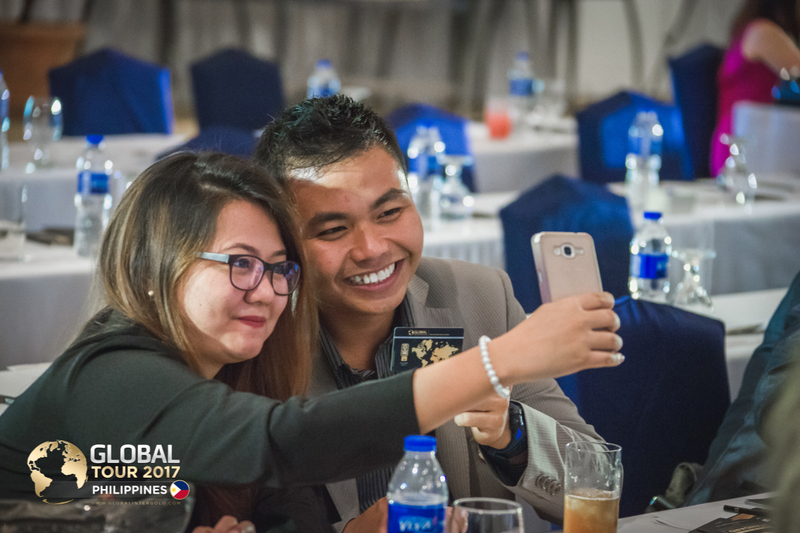 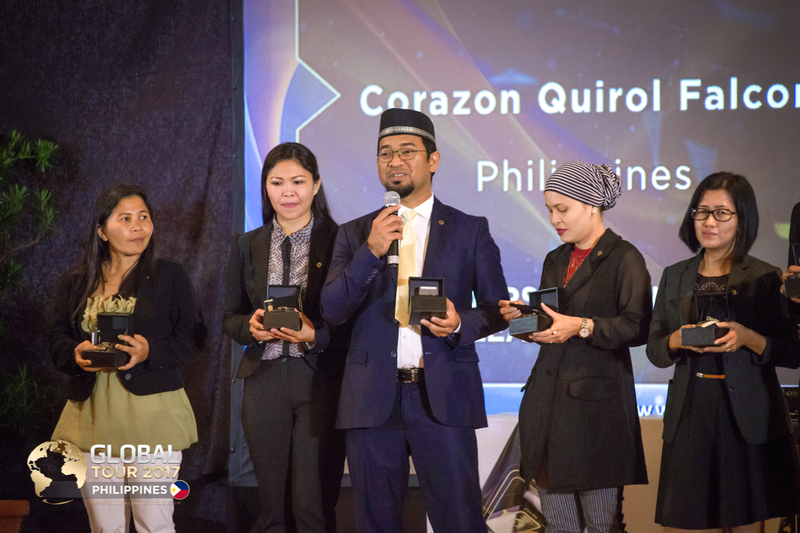 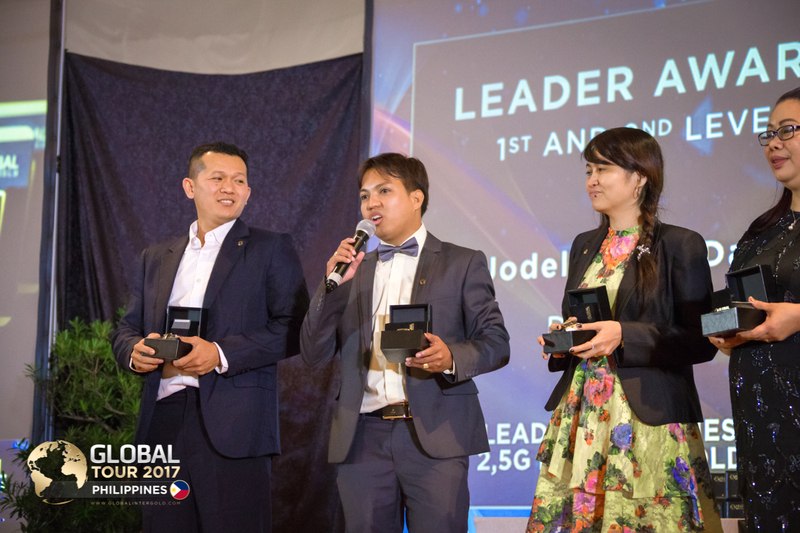 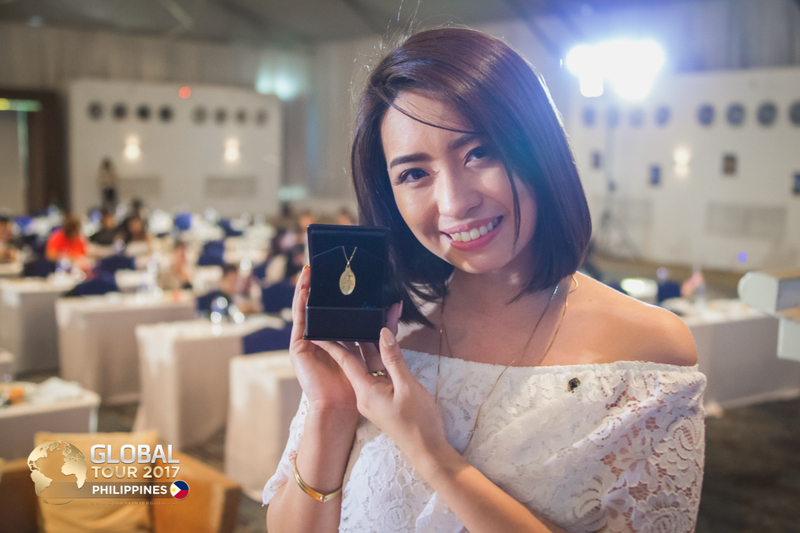 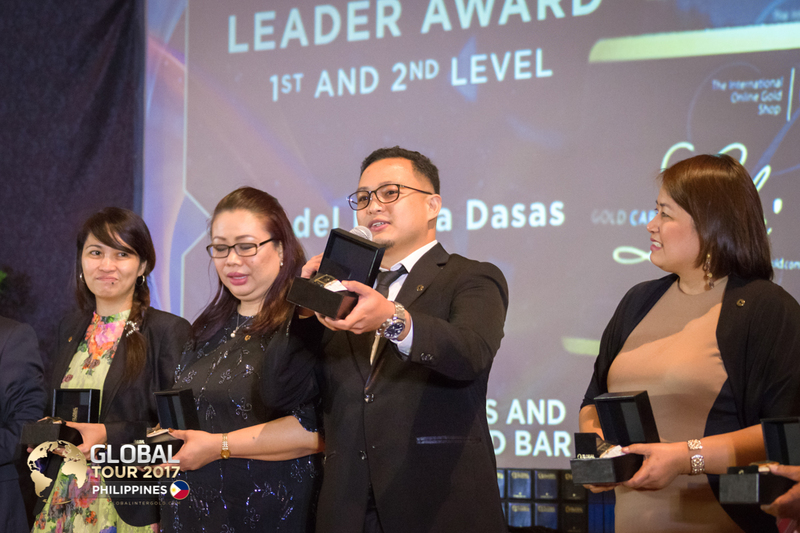 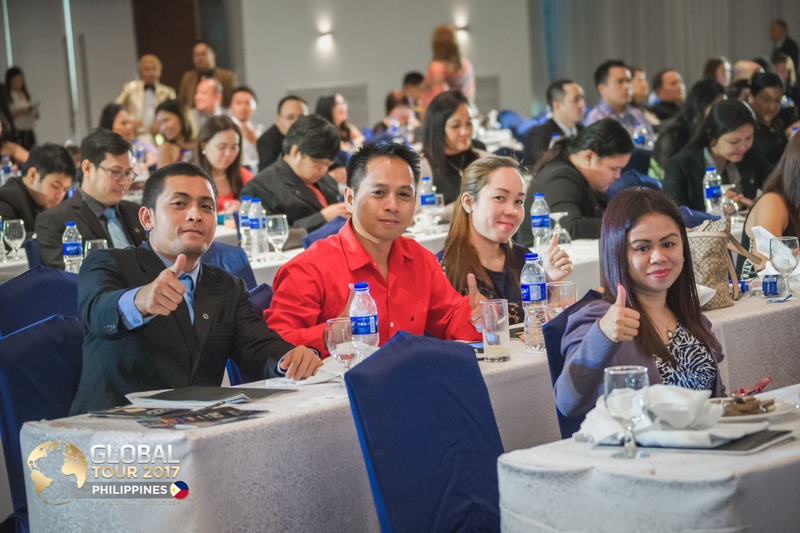 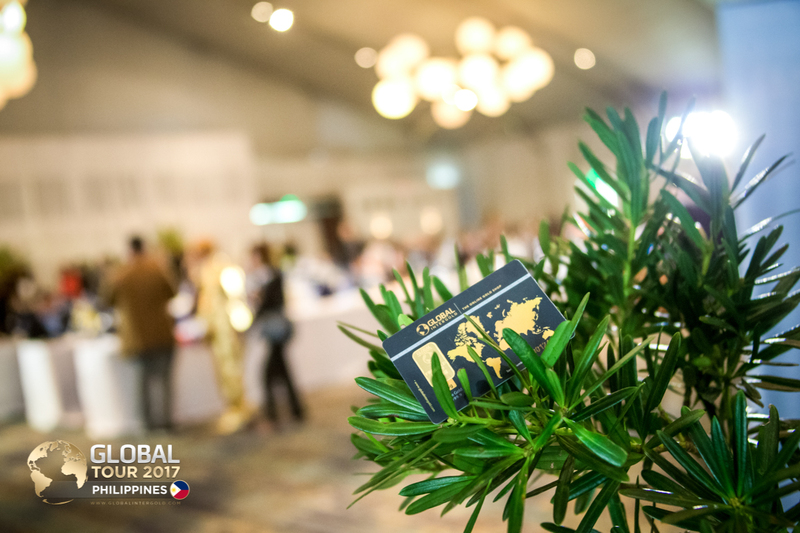 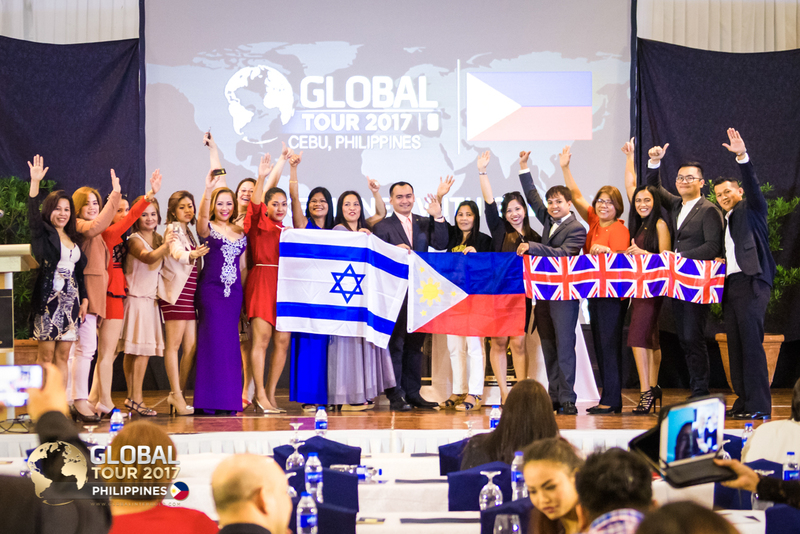 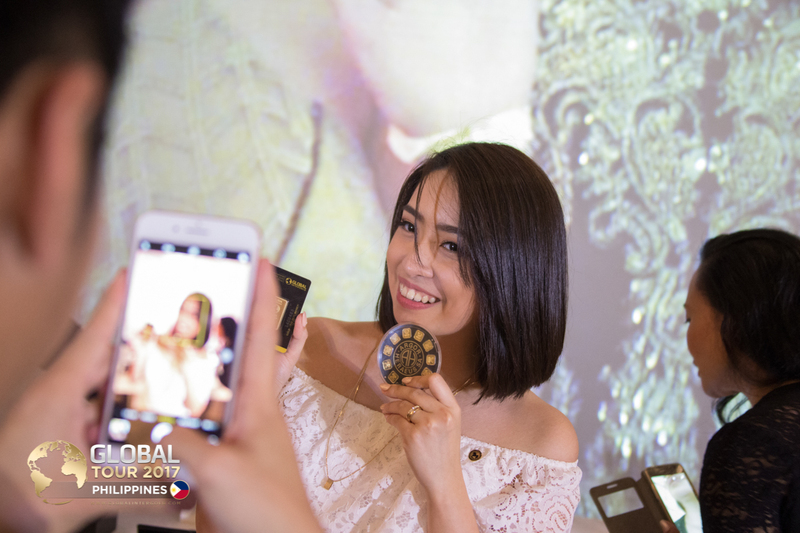 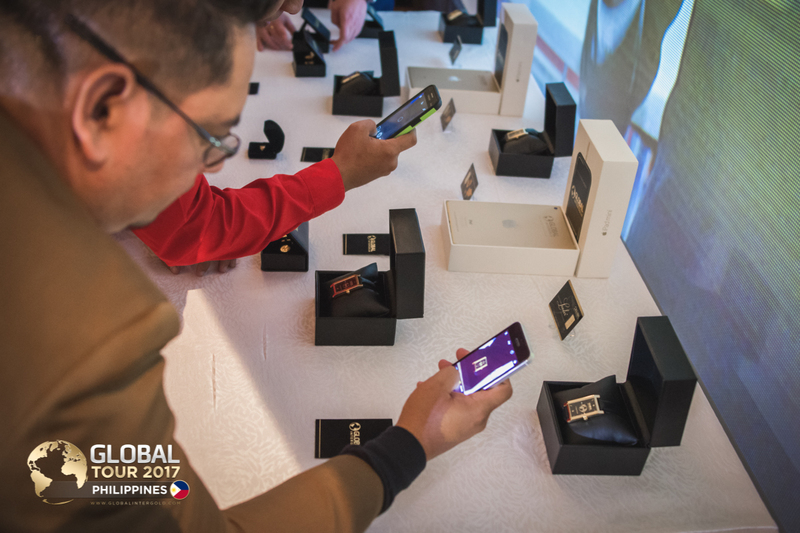 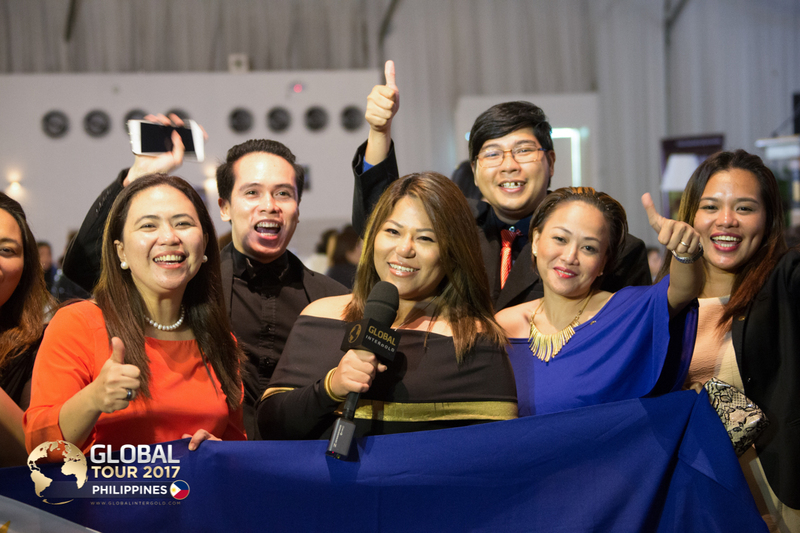 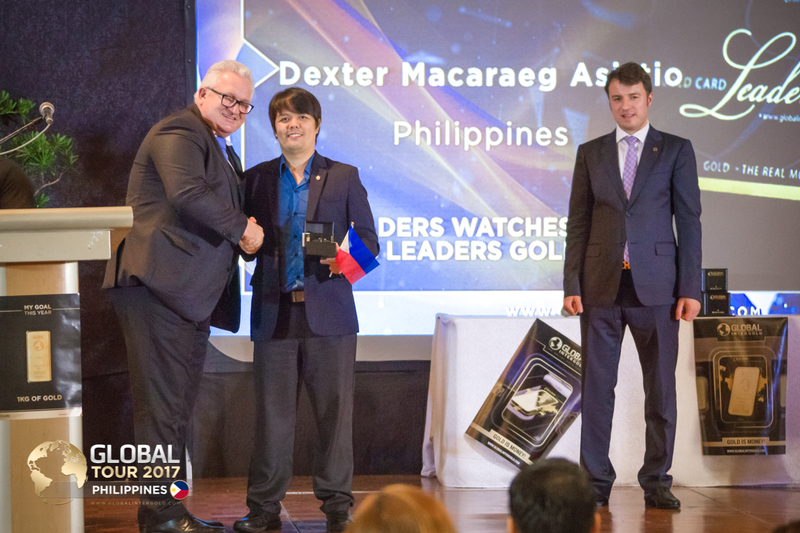 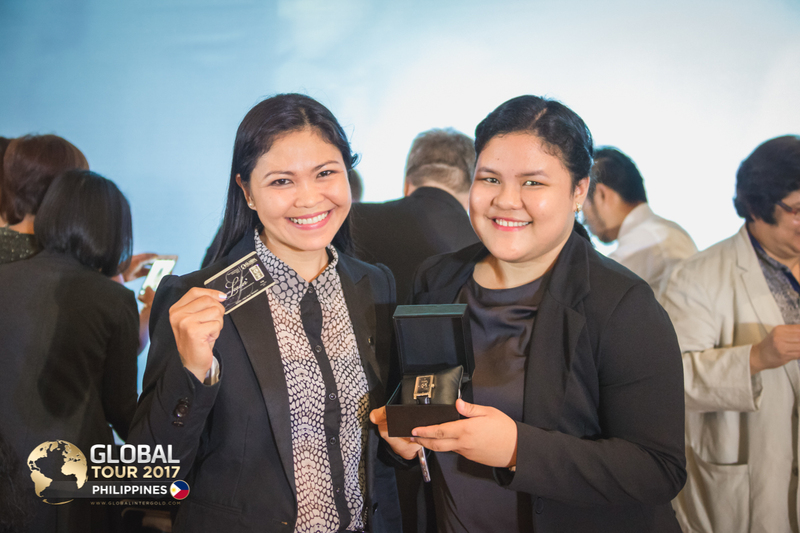 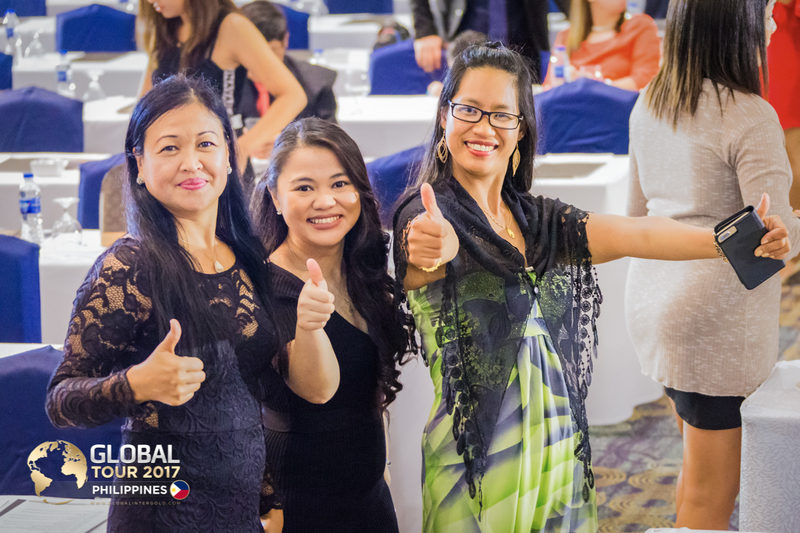 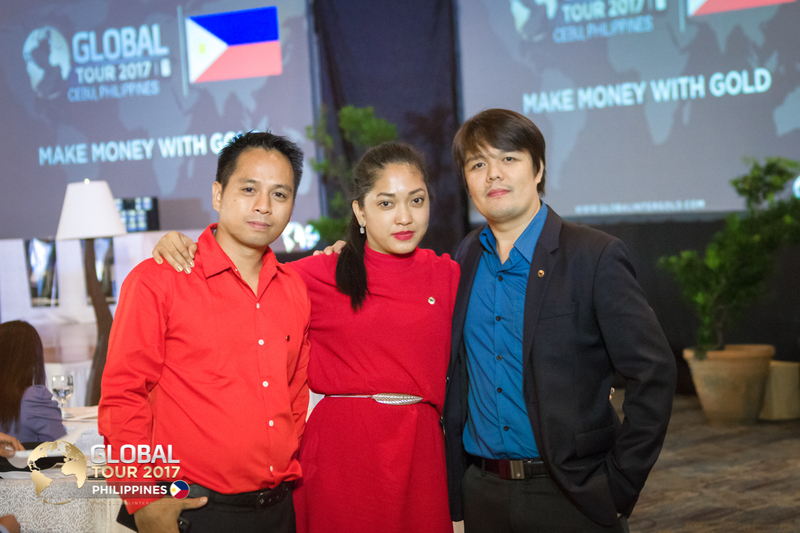 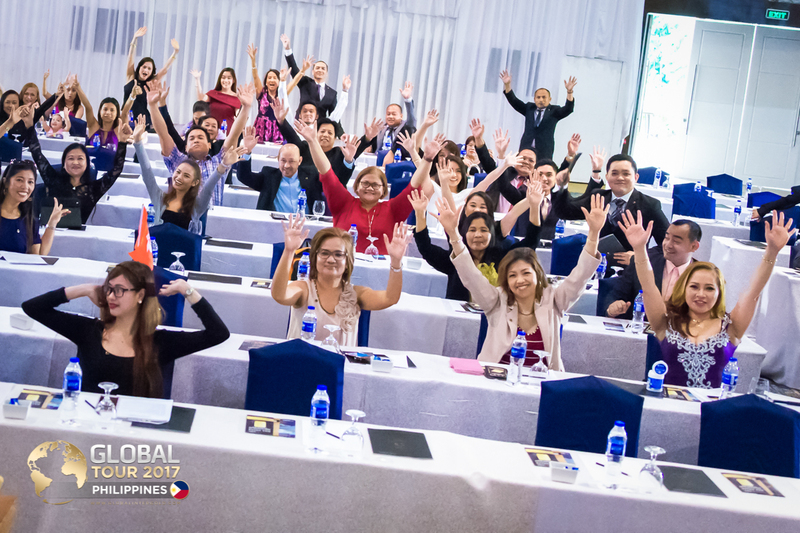 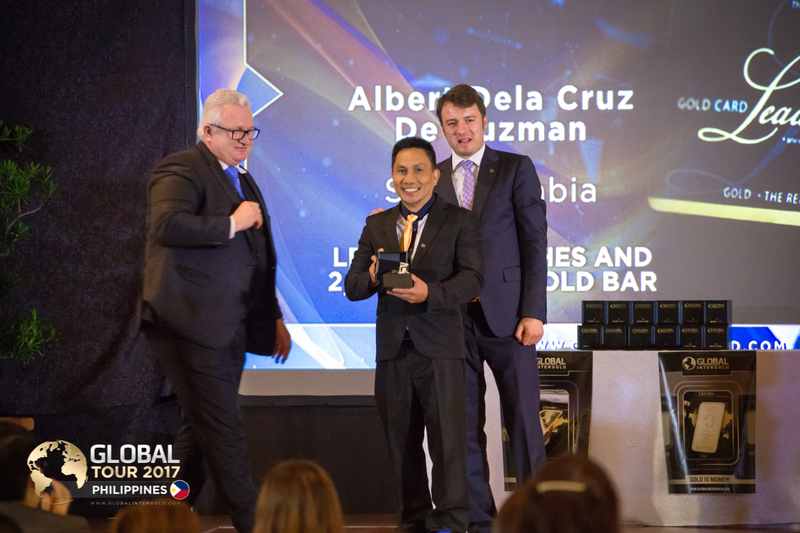 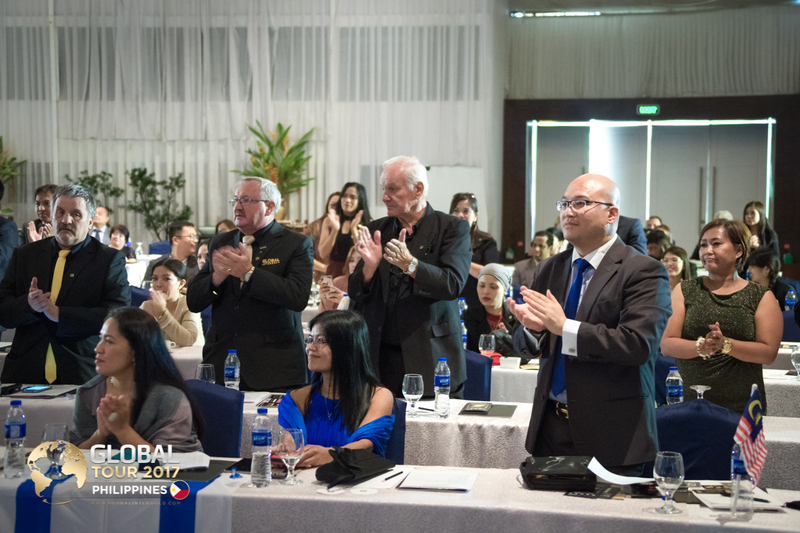 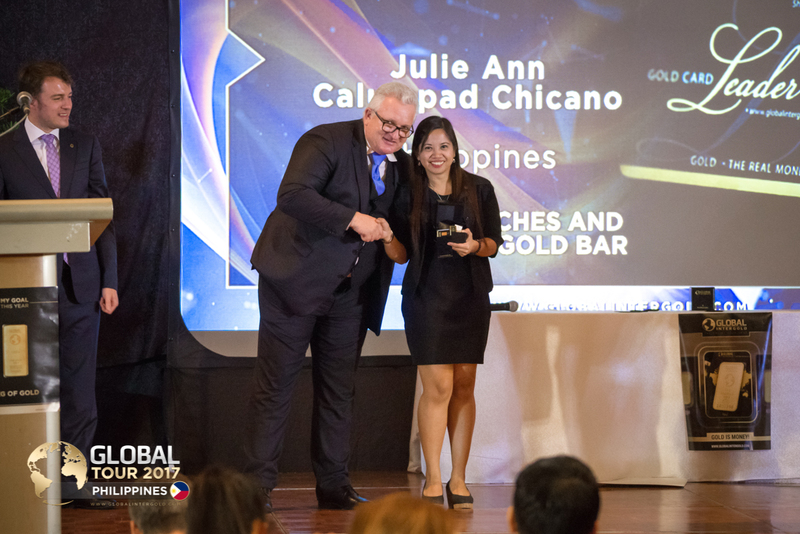 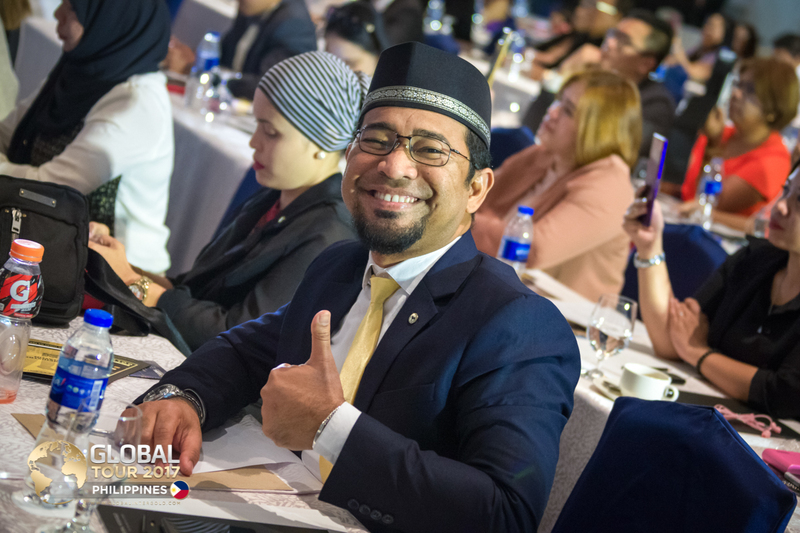 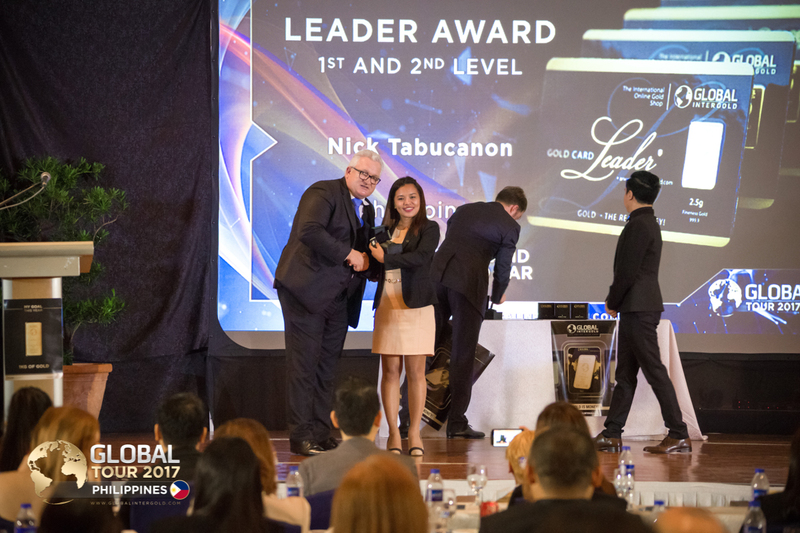 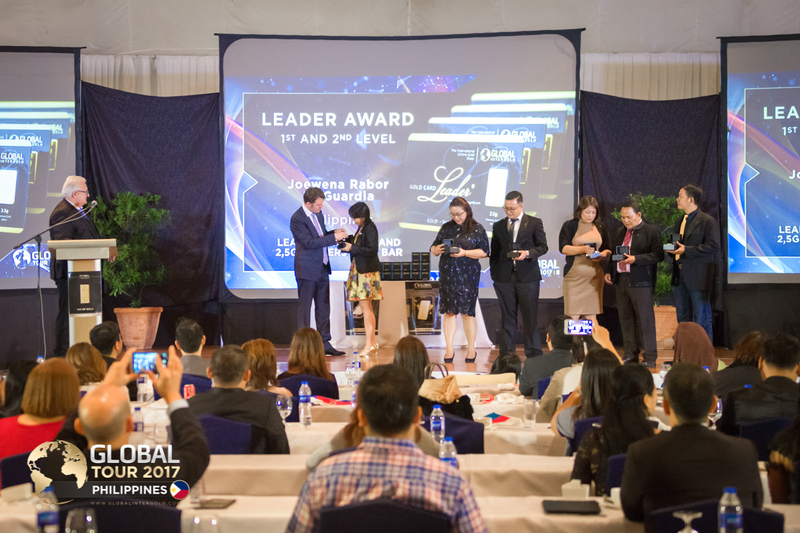 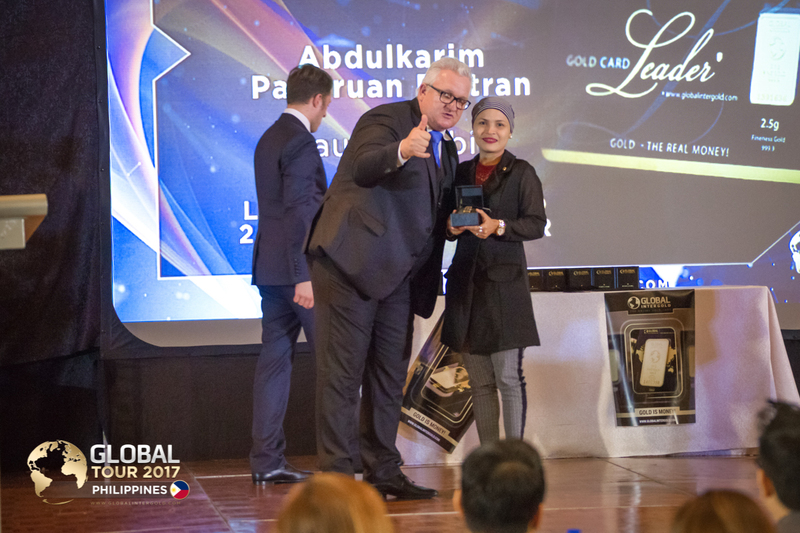 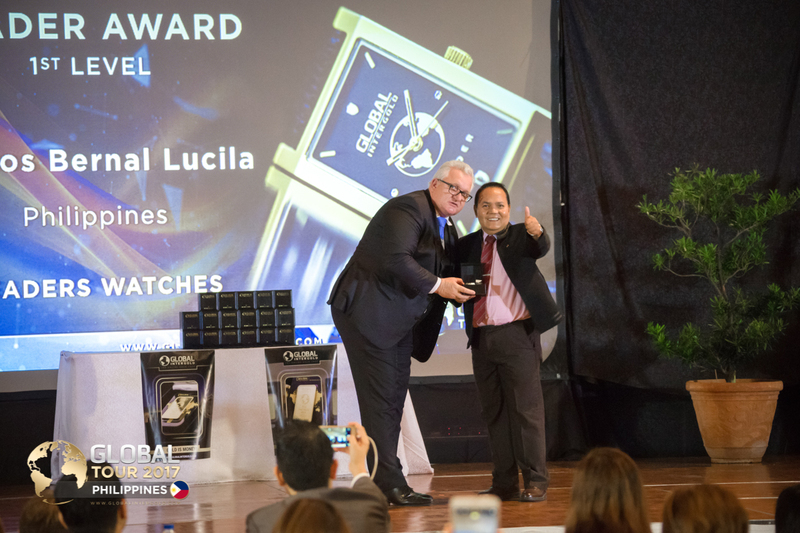 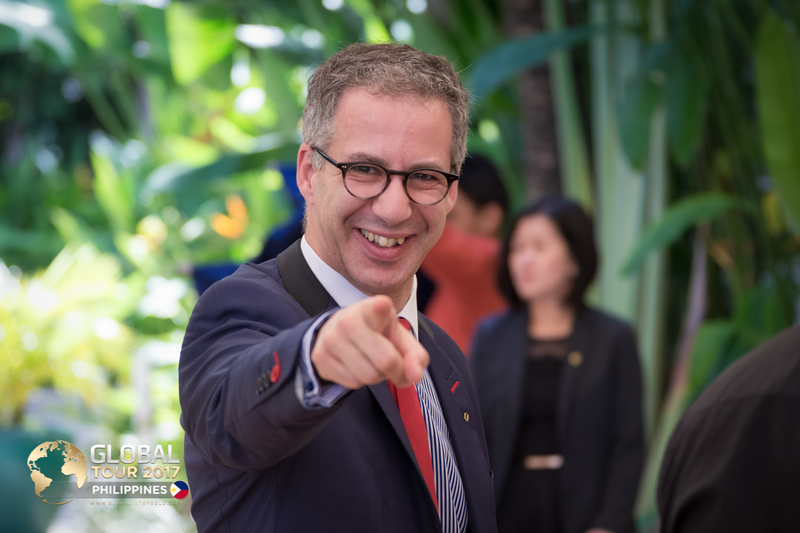 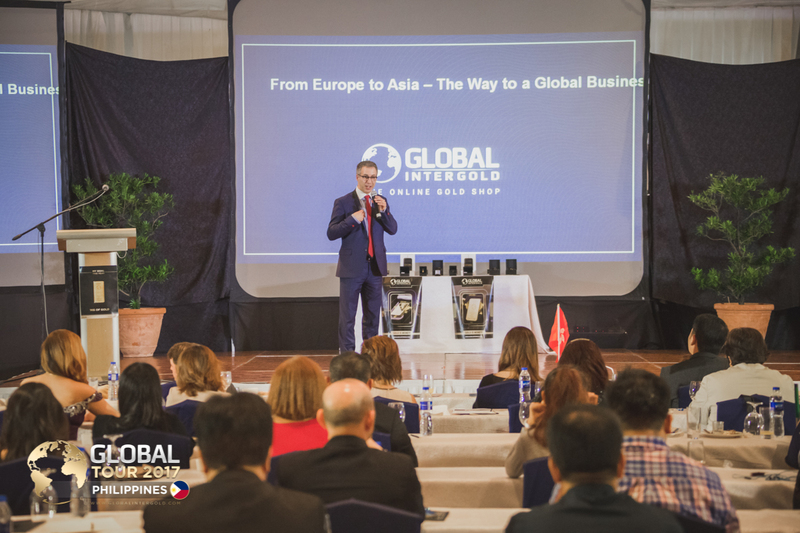 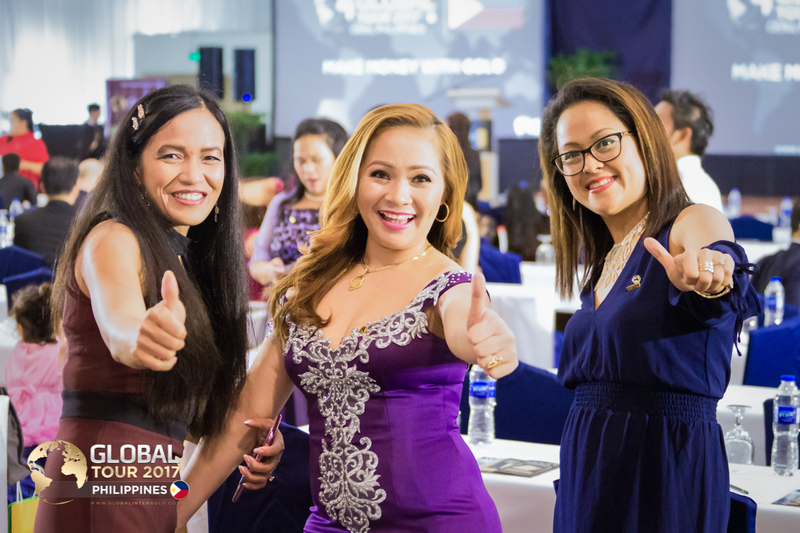 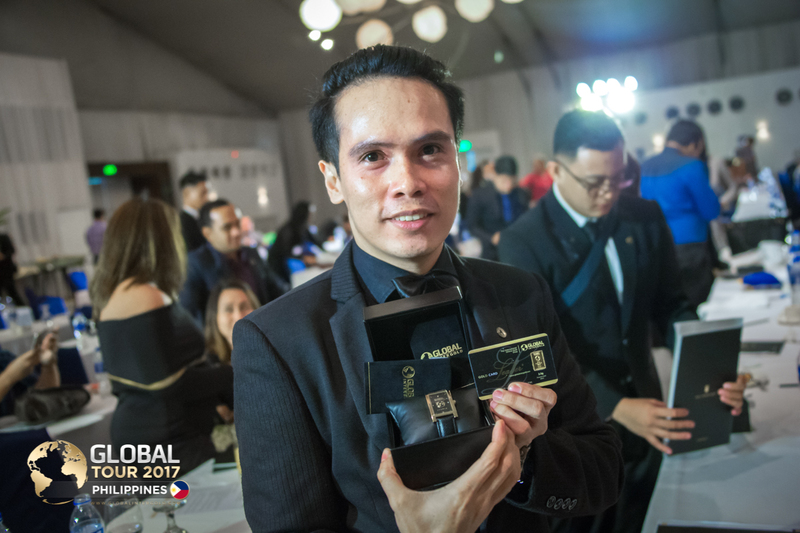 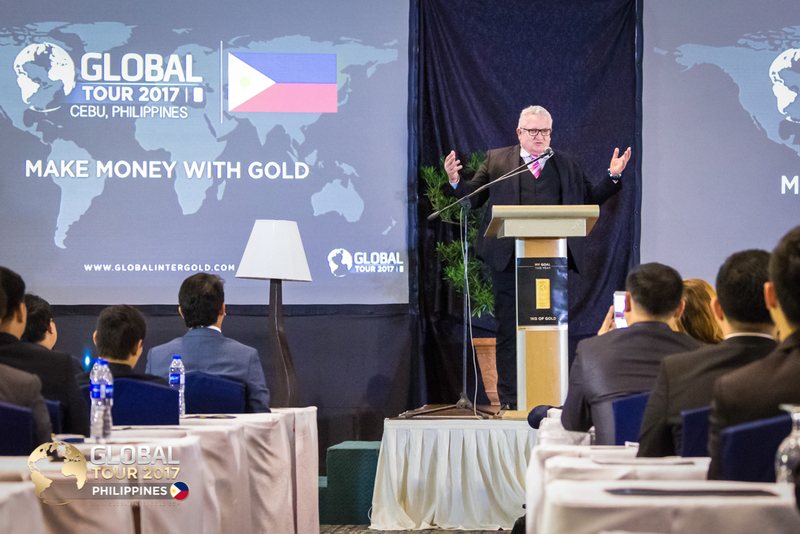 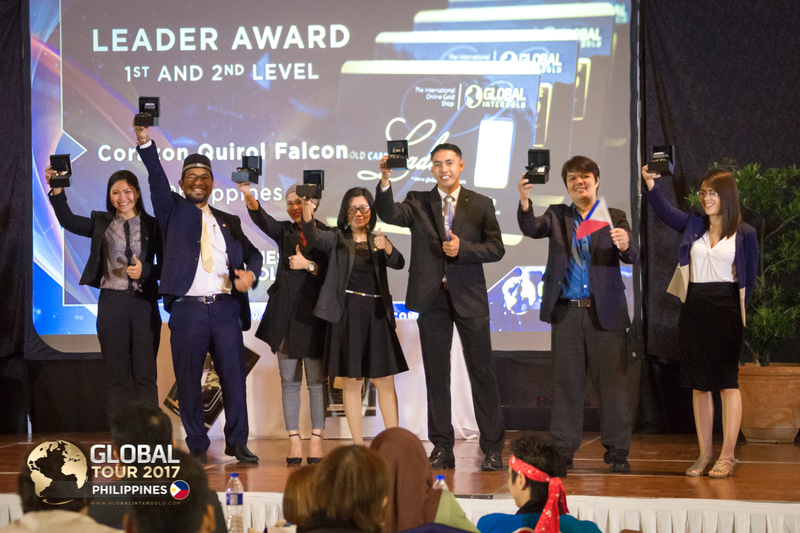 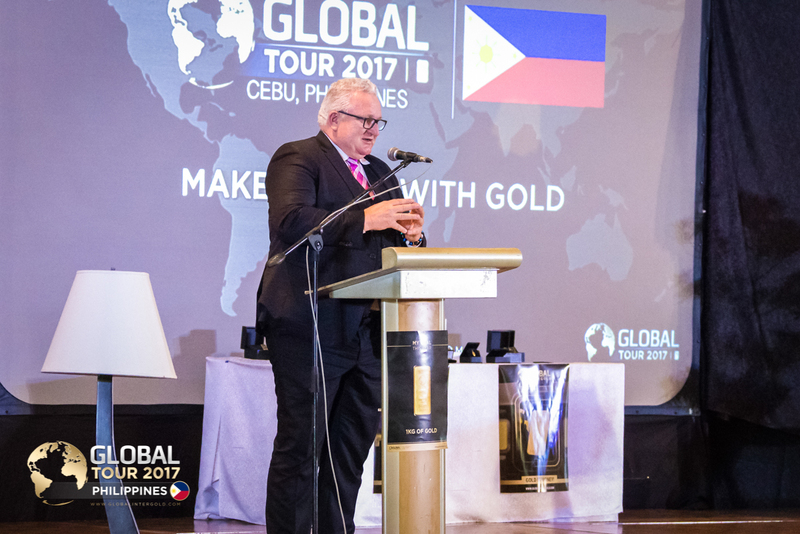 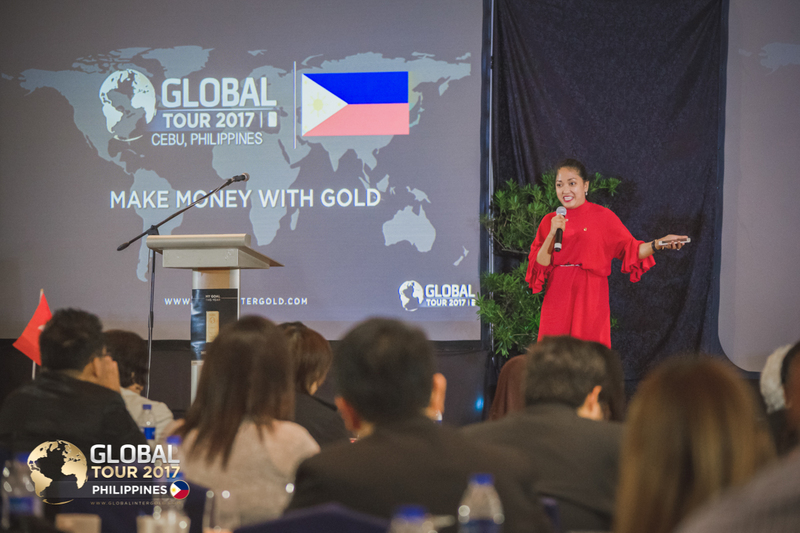 Global InterGold's leaders were awarded for their dedication, perseverance and hard work. 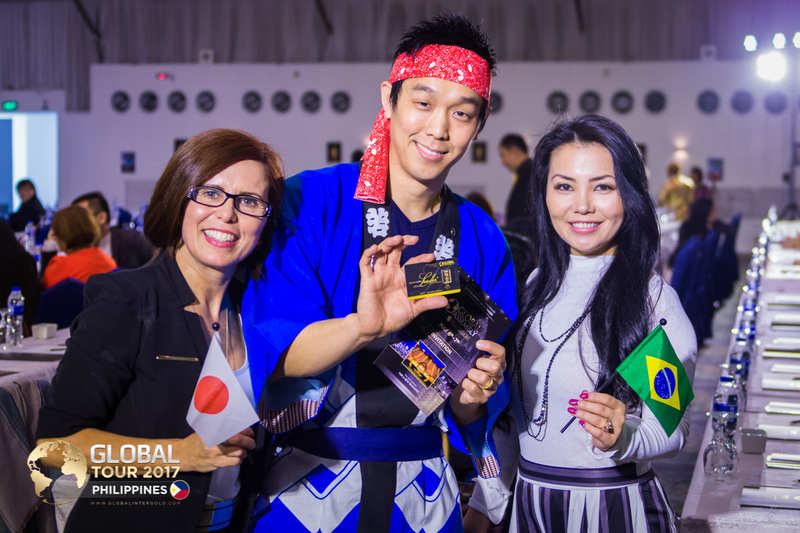 They were invited to go on stage and receive golden awards. 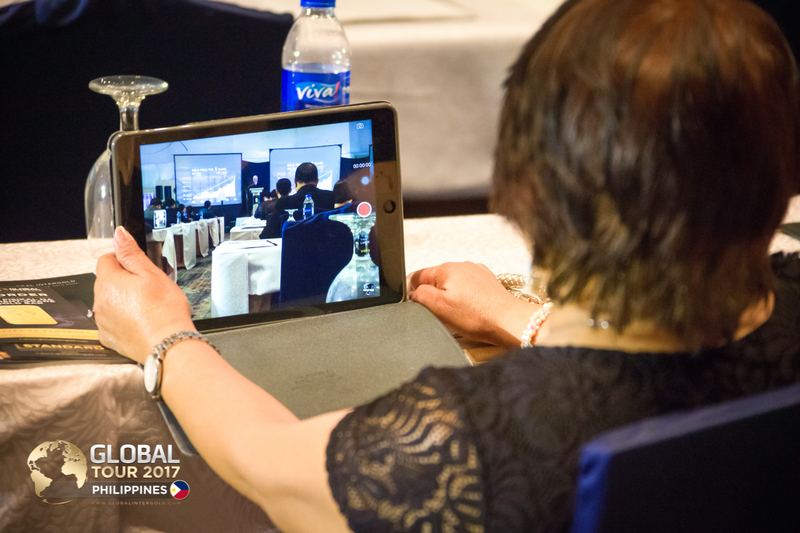 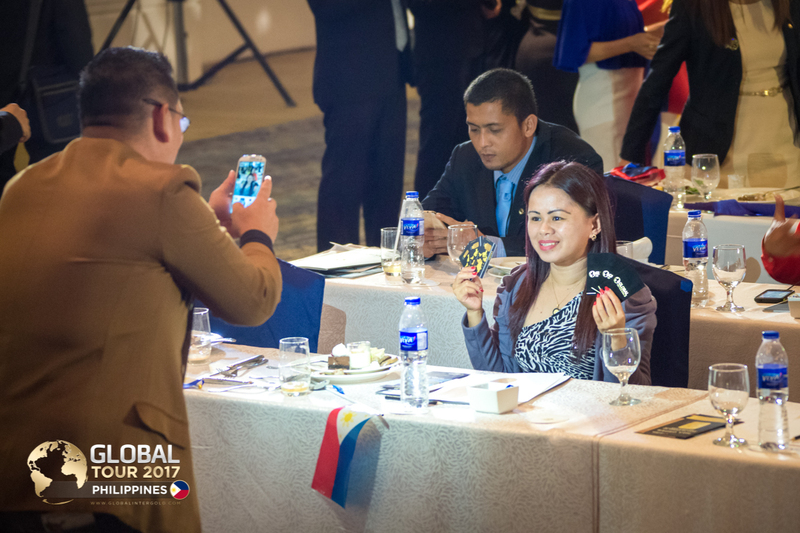 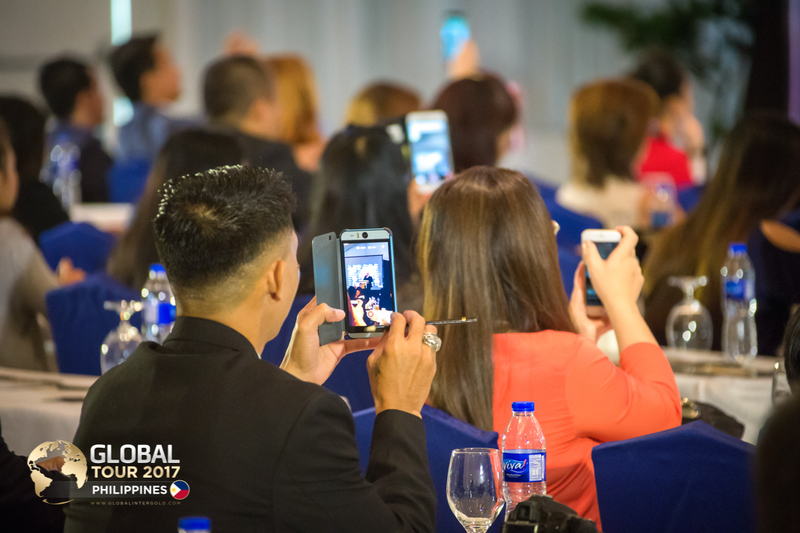 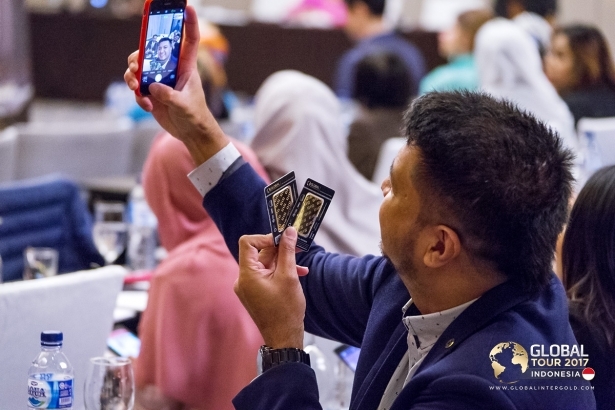 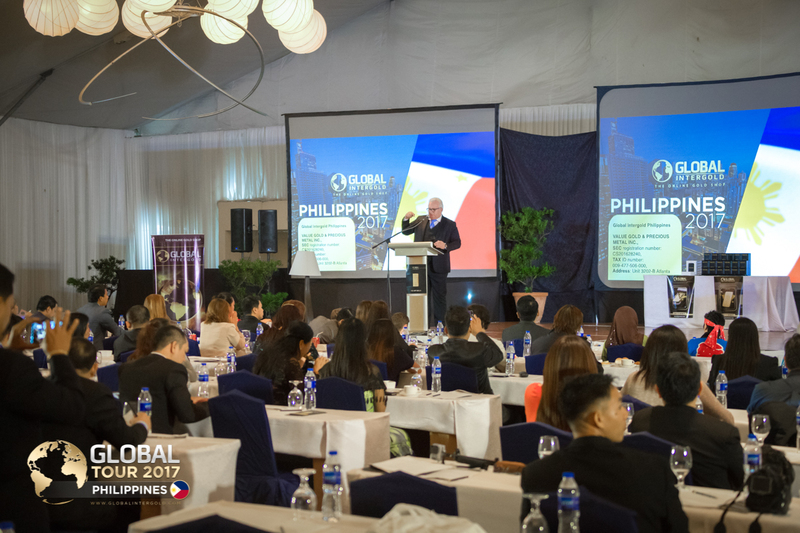 The audience was thrilled and some clients couldn't help but burst into tears of happiness. 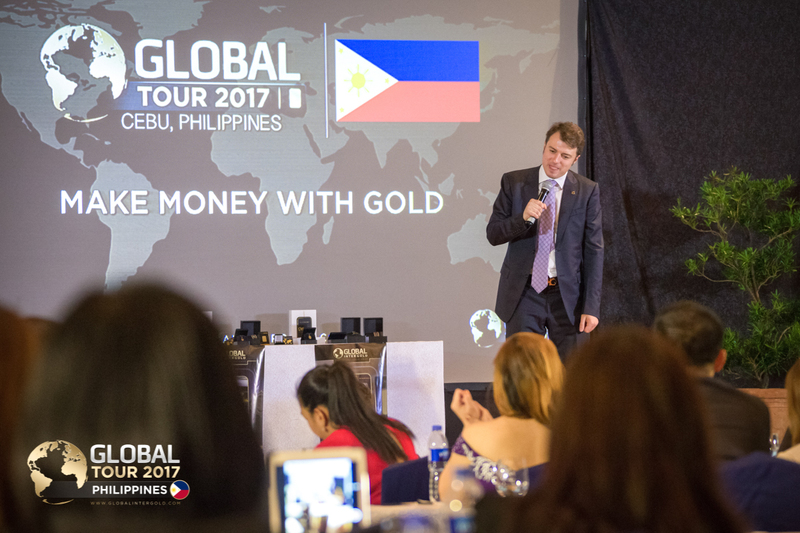 Read the full article here.